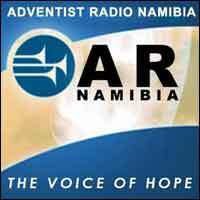 Adventist Radio Namibia is a non-benefit religious radio station possess by the Seventh-Day Adventist Church in Namibia. We are set up to carry trust into the hearts, homes and premises of numerous individuals in Namibia and past. That is the reason we are the “Voice of Hope” radio station. We communicate in English live from Pionierspark in Windhoek.